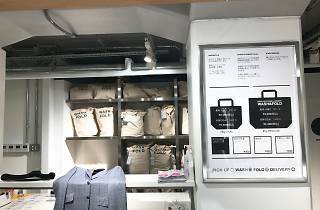 Too busy (or lazy) to do laundry? 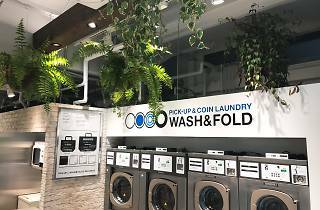 Leave your dirty clothes with the good folks at Wash & Fold, a coin laundry service which offers the option to do the deed for you and even deliver clean, folded laundry straight to your doorstep. 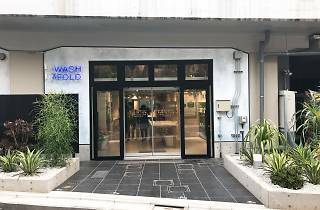 Their Nakameguro outpost opened in spring 2017 and has all the usual conveniences (free detergent and softener! 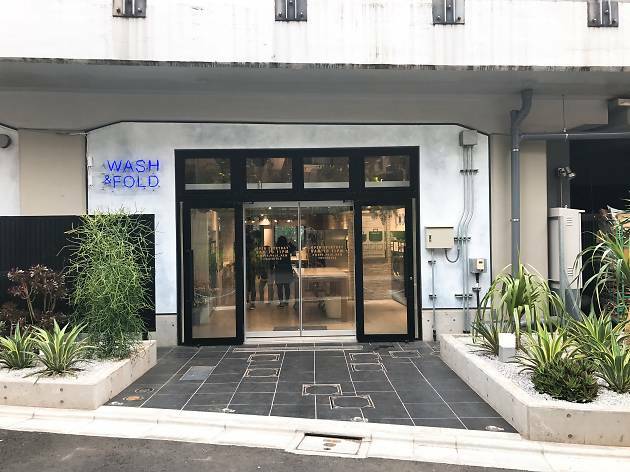 ), plus a lineup of specialised washing machines, including one made exclusively for sneakers. 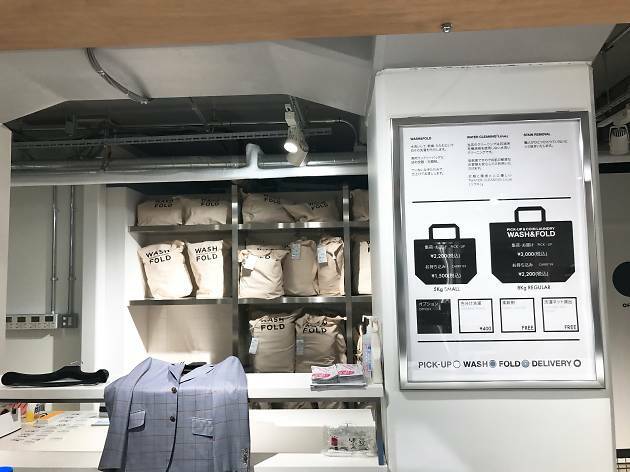 For delivery, choose either a medium (¥1,500 for carry-in, ¥2,200 for pick-up at your home) or large (¥2,200/¥3,000) size bag, fill it up and leave it at the store – your clean batch of laundry will be ready as soon as the same day. 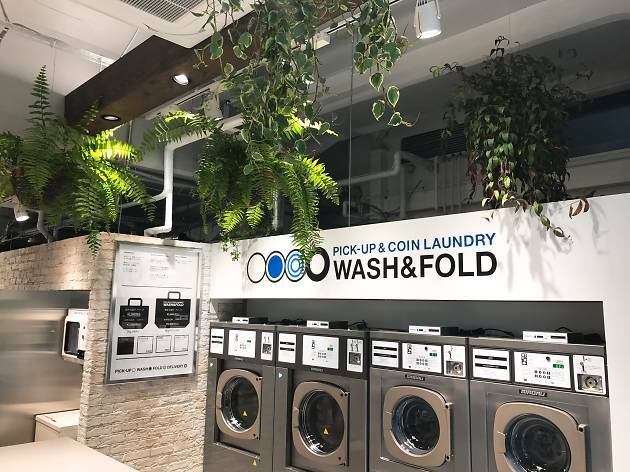 The Nakameguro shop only services parts of Meguro, Shibuya and Setagaya wards, but Wash & Fold also operates eight other locations in the Kanto area.